The American company may be popular in the US but in Europe, it’s quite a different story. Uber has been expanding aggressively to the old continent since 2014, often ignoring local laws. That has resulted in a series of lengthy legal battles and even bans. One of the first ones happened in Berlin. Uber came back to the German capital in 2016, offering services which were basically identical to the ones offered by the local taxi companies, but the public image was never the same. 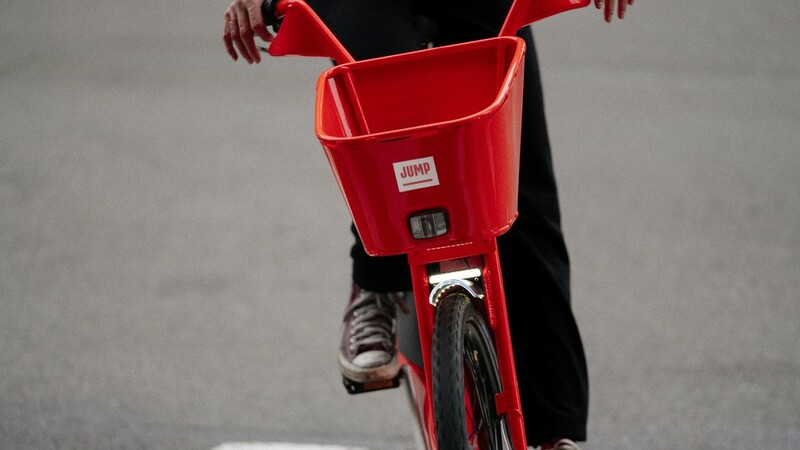 They now hope to repair the relationships by launching an electric bike-sharing service. Even if you overlook Uber’s refusal to recognise its drivers as employees and to tackle the alleged sexist corporate culture, there’s still the odd timing of such a move. European cities are already flooded with rental bikes. Berlin alone has over 18,000 of them. And the problem is not the lack of bicycles, it’s the clutter they create. Often left on sidewalks by their riders, they become the target of vandalism, resulting in more trouble than benefits. Uber plans to expand to other cities and countries with Jump, but the question is if the governments and municipalities will be even interested. They already pulled out of Bulgaria and Denmark and are facing serious trouble in Italy and the Czech Republic. Will the Jump scheme be enough to appease angry Europeans? What do you think about Uber? Let us know in the comments.